These pattern are really gorgeous !! 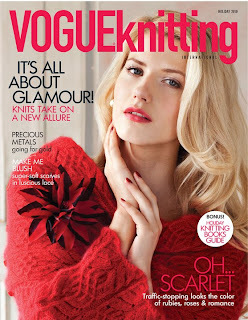 Can't wait to receive my Vogue Knitting Holiday ! !